VP248HL Full HD monitors are optimized for fine image and color quality. This approach extends to the sturdy stand and slim profile without compromising style in ensuring stability and durability. 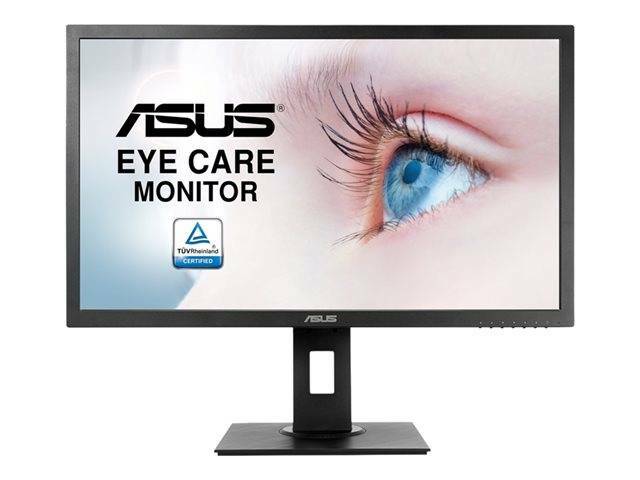 ASUS VP248HL eliminates smearing and motion blur thanks to a quick response time. In addition, adaptive-sync technology eliminates screen tearing and choppy frame rates for even more seamlessly smooth gameplay. VP248HL has undergone stringent performance tests to be flicker free and to emit low blue light levels.